WOODEN TIMBER – a modern pendant lamp with smart home LED technology. Handcrafted, straightforward and elegant, the geometry of this pendant lamp is a reminiscent of Far Eastern design. With single or multiple installations, in a modern or a classic interior, the atmospheric all-rounder TIMBER opens up new horizons for interior designers. WOODEN BAR is a bottle holder made of solid wood. The BAR hold the sophisticated LED technology and has all the smart home functions, as other WOODEN products. You can choose between three kind of wood: elm, oak and walnut. 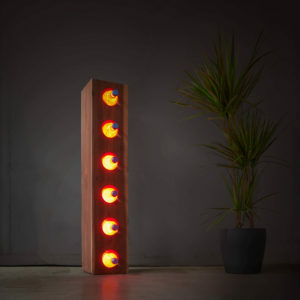 WOODEN BEAM – a floor lamp with an impressive design of nature and energy saving LED technology. 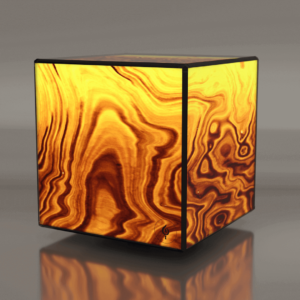 WOODEN DICE is a table lamp with an stylish look. 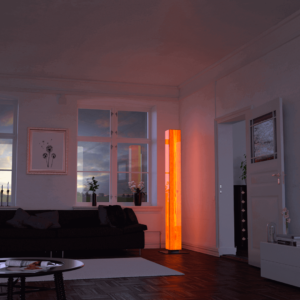 Energy saving technologies and real wood veneer create a pleasant light, we call it Comfort Light. 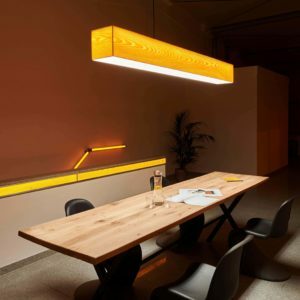 WOODEN SCALE – the pendant light is ideal for large board table. 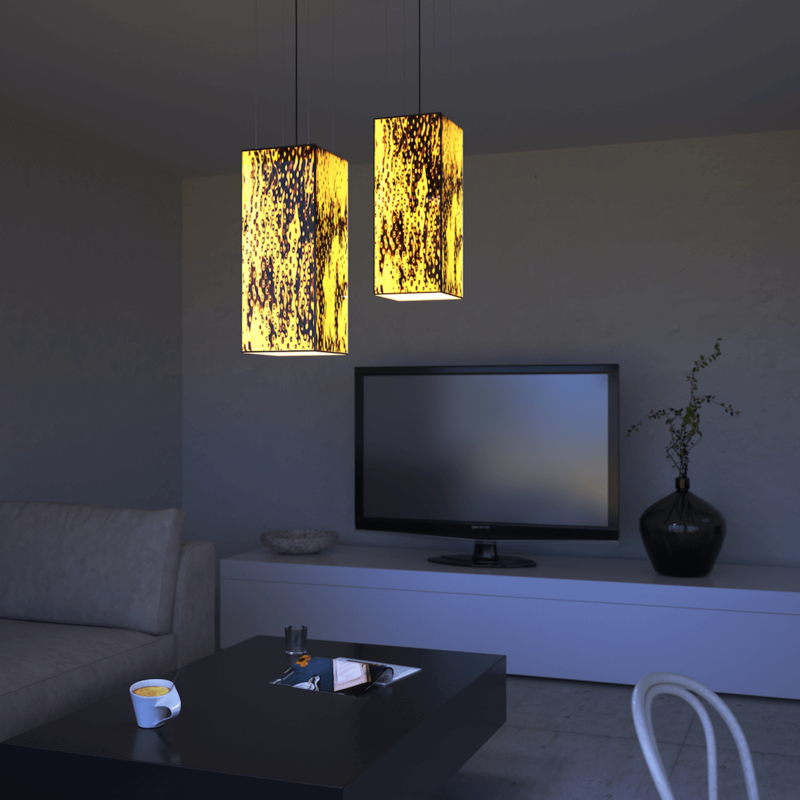 Its natural design is combined with a smart LED technology.